The high cost of electricity in Uganda may not go down soon even if the government succeeds in rescheduling the loan owed to the developer of Bujagali power dam. The Sunrise can reveal. The revelation was made by the Minister of Energy and Mineral Development Irene Muloni while officiating at this week’s Save Energy Week. Muloni says that the government has been engaging Bujagali Energy Limited (BEL) lenders so as to pay off their outstanding loan worth U$478million (UGX1.7trillion). Although President Museveni had issued a directive in 2016 to reduce the cost of electricity from the US$ cents 11 to 5 cents. More than a year since the directive was issued, consumers have not witnessed the much-needed reductions in tariffs. 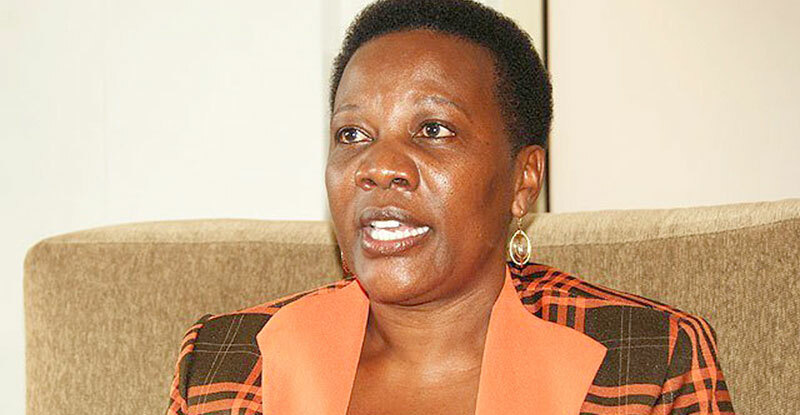 Minister Muloni revealed that as negotiations continue, government may be forced to keep up with Bujagali’s high costs since all options on the table appear to be less appealing. She revealed that among the proposals on table is one where government wants to reduce the corporation tax rate from 19% to 15% over a period of five years for BEL. The other option is to get a new entity to such as the African Development Bank as was suggested, to extend a loan to Uganda so that government pays off the outstanding balance and repay the new loan at a much lower interest rate. She revealed that this option would also help to reduce the tariff by just US$0.87cents (UGX31). 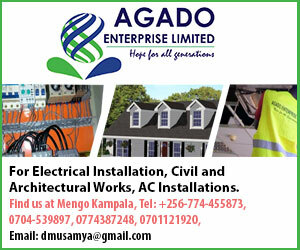 At about Ushs629 per kilowatt hour, Ugandan consumers suffer the second highest tariff in East Africa, after Rwanda, despite the presence of major rivers and potential sources of hydro-power. The Sunrise has reliably learnt that BEL lenders as well as Aga Khan’s Industrial Promotion Services Ltd which owns majority shares in BEL, are reluctant to reschedule the loan. According to Minister Muloni, the government is taking a longer-term approach to low tariffs by focusing on Karuma and Isimba Hydro Power dams. The 600MegaWatt Karuma, about 59% completed, is expected to be commissioned in 2019 while the 180MW Isimba dam, now at 61.4% completed, is expected to be commissioned in 2018. Both dams are being funded by Chinese for the government of Uganda. Besides hydro, Muloni noted that the government is pushing for efforts to promote energy efficiency and conservation by introducing a law that will make it mandatory for institutions to introduce efficient energy use. She said the bill is now available for review by the stakeholders. These efforts may however prove to be too weak and insufficient in saving Uganda’s rapidly deteriorating forest cover. The Sunrise revealed last week that Uganda’s forest cover is disappearing at a rate of 200,000 hectares per year. By this rate, environmentalist believe Uganda will have no more forests by 2033.